View Cart "12 x 14 Steel Flask – 4 in. 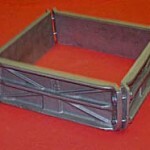 Cope and Drag" was successfully added to your cart. 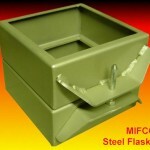 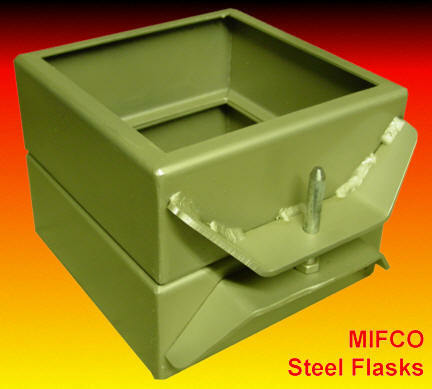 12 x 16 Steel Flask – 4″ Cope and Drag Rugged, durable, heavy gauge steel flasks manufactured here at MIFCO.